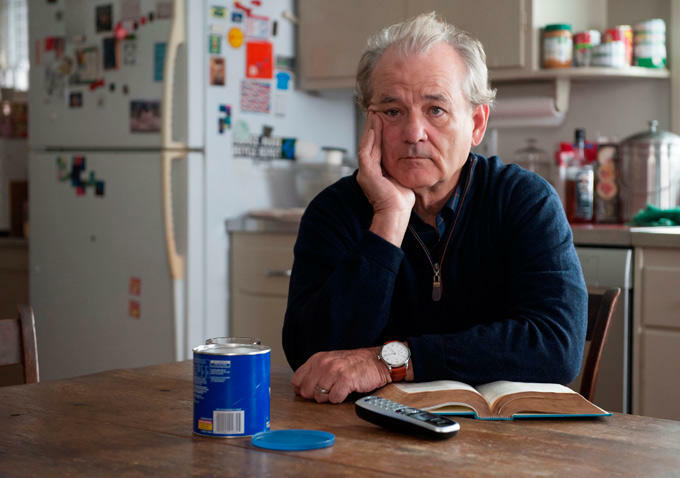 OK, so I’m a few days late after promising this post last week, but I have to ask: Have you watched Olive Kitteridge? There’s no doubt you’ve heard of it. It totally cleaned up at this year’s Emmy Awards. My good friend was in town and we decided to crush all four hour-long episodes in one shot. Our assessment? It deserved every single one of those Emmys. The mini-series — based on the book by Elizabeth Strout — follows Olive’s marriage to Henry, a 25-year relationship that takes place in a small town in Maine. 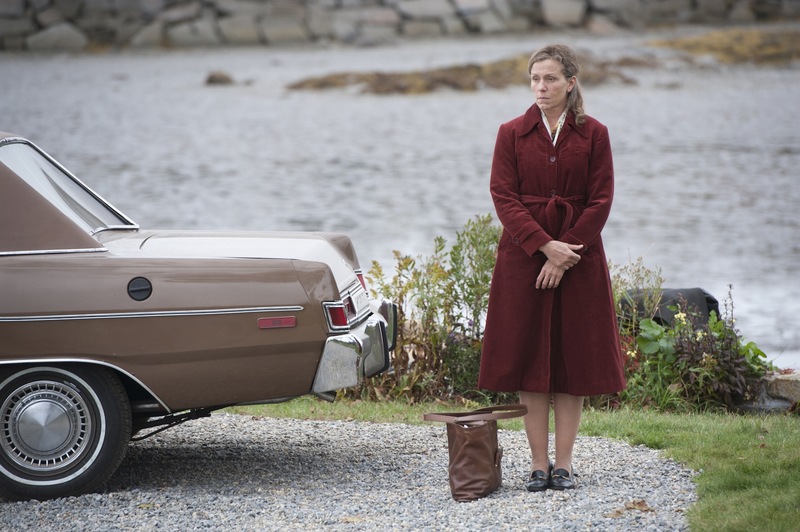 Frances McDormand is Olive; Richard Jenkins is Henry. 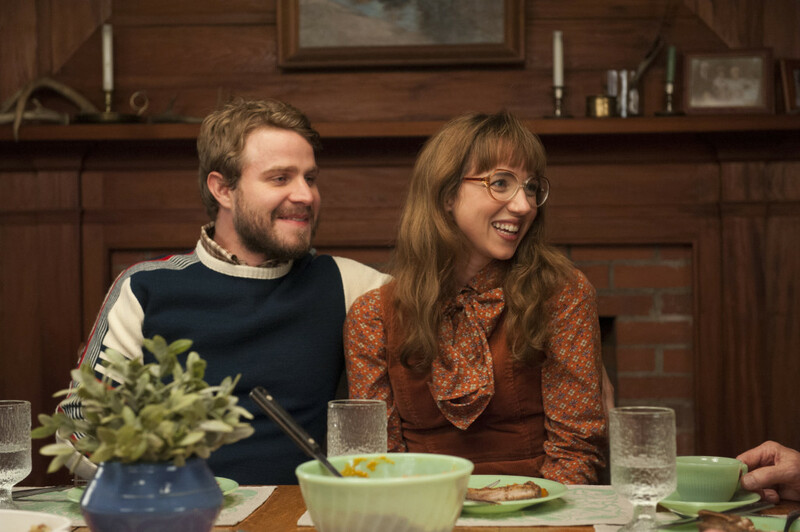 Both seamlessly capture the comfortable and complicated evolution of a marriage, weaving in a supporting cast of characters (Zoe Kazan, Rosemarie DeWitt, John Gallagher Jr., Bill Murray) that cement and challenge their bond. Beyond the cast, one of the best parts of the show is the pacing. Somehow, four episodes manage to hastily and gracefully cover all the ups and downs of a multi-decade relationship. In fact, so much goes down in four hours that it’s hard not to search for meaning in every word the characters impart. Still, the speed is on par with the show’s premise — a reminder that life, however meaningful, is an act of a survival…and it’s short.